Can You Extend or Review Your Term Life Insurance Policy? Can You Renew or Extend Your Term Life Insurance Policy? One of the primary concerns with a term life insurance policy is that—by definition—these policies only offer protection for a limited amount of time. The typical length of a term life insurance is usually around 10, 20, or 30 years. But once you have outlived the term length of the policy, without taking action, you will no longer have the same level of protection as before, and you may find yourself in a financially precarious position. Fortunately, many term life insurance policies will offer you the option to renew or extend your current term policy before it actually expires. If you believe you are likely to outlive the term, making the choice to renew a term life insurance can help you remain protected in the future. 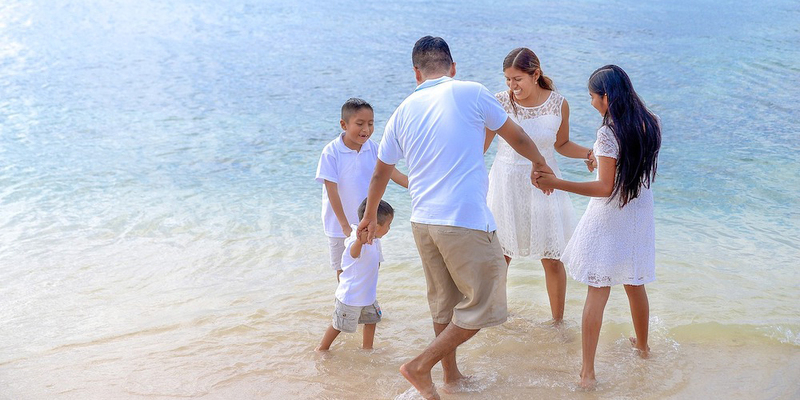 We take a brief look at some of the most common questions that people have about extending and renewing term life insurance policies and how you can maintain an appropriate level of financial protection for your loved ones. Will I be Able to Extend or Renew my Term Life Insurance Policy? Generally speaking, yes. 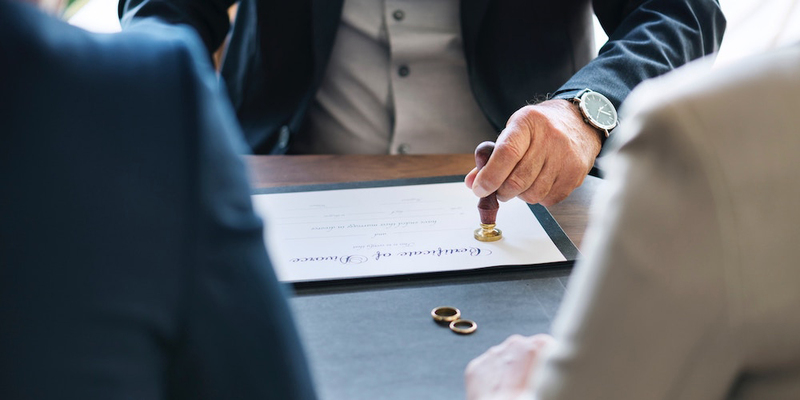 The terms of renewing or extending your policy should be clearly laid out in your initial policy contract which makes it considerably easier for you and your family to plan for the future. However, it is also important to note that there are often many different variables that can affect the renewal process. It is also important to note that unless explicitly stated, the ability to renew a life insurance policy is something that is not always guaranteed. Some of these variables might include things such as changes in your health, changes in the company’s underwriting process, the types of “riders” you hope to incorporate into your policy, and numerous others. The amount of money you pay each month in premiums will likely be adjusted in accordance with these changes. If you believe that there is a strong possibility that you will eventually renew or extend your term life insurance policy, understanding the renewal process is something that should be accounted for when you are comparing different options. When Does It Make the Most Sense to Extend or Renew My Term Life Insurance Policy? 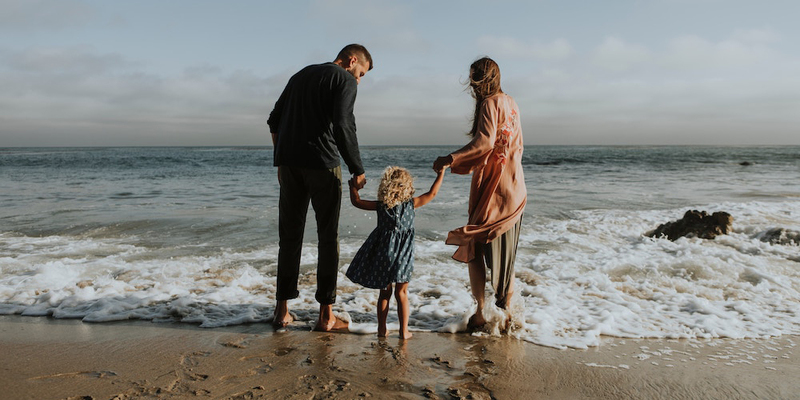 Essentially, if you still require life insurance coverage as your term is about to come to an end, then you will certainly want to consider the possibility of renewing your policy. Some people purchase 20-year term life insurance policies to protect their children while they are young and not yet financially independent. If there is no longer a need for this kind of protection once the term is complete, then these people may be able to let their coverage expire. However, life can often be unpredictable. The need for extending or renewing a term life insurance policy is something that is incredibly common. What Is the Difference Between Renewing and Extending a Term Life Insurance Policy? The main difference between renewing and extending a life insurance policy—or any sort of formal contract for that matter—is timing. While extending a policy is something that can take place any time the contract is still active, renewing the contract is something that takes place once the agreement has reached its end. Both of these actions may allow you to also modify the conditions (such as riders) of the policy. Will Renewing My Term Life Insurance Policy Require Me to Take a Medical Exam? The underwriting process in the life insurance industry can often vary tremendously between two given companies. Whether or not you will need to take a medical exam should be clearly defined in the policy’s renewability provision. Unless you are of a certain age (often as high as 95), then a well-founded renewability provision will usually allow you to keep renewing your policy without having to take a medical exam. However, because there exists so much variation in how these policies work, it is important to speak with your agent before making any commitments. Will Extending or Renewing My Term Life Insurance Policy Increase My Monthly Premiums? Again, the possibility of experiencing changes in your monthly premiums will depend on your specific life insurance provider as well as the pre-established terms of your policy. If the terms of the contract do not require you to take a medical exam to renew or extend it, then your monthly premiums will likely remain the same. However, it is important to note that even if your premiums do not increase, a 20-year term life insurance policy will usually be more affordable then a 10-year term life insurance policy that is later extended to 20 years. What Happens If I Choose to Let My Term Life Insurance Policy Expire? One of the most important things to look at in your life insurance policy’s renewability provision is the window for when you will actually be allowed to renew it. Once your term life insurance policy expires, you will usually only have a small amount of time to decide whether or not you would like that policy to be renewed. If you do not take any action to renew the policy and then later decide to change your mind, then you will likely need to start the application process all over again, including taking a medical exam. Just because you currently hold a term life insurance policy, that does not mean you will be excluded from the possibility of receiving reasonable coverage in the future. If you are able to clearly identify the terms of the renewability provision in your policy, then planning for the future can be significantly easier.